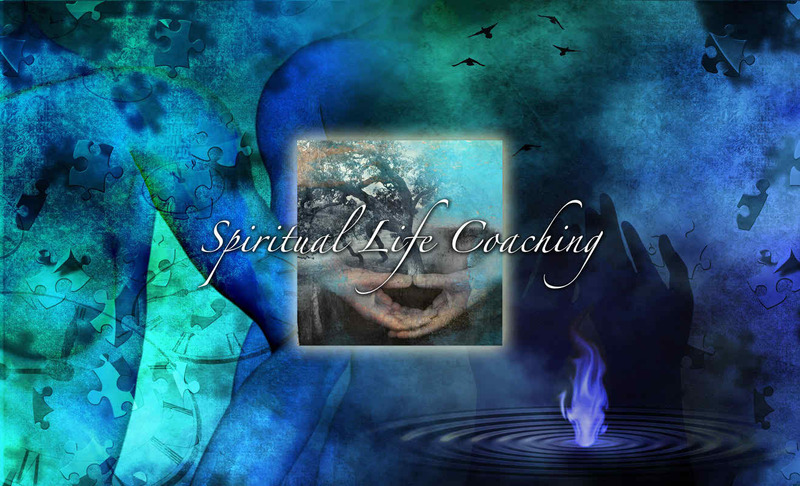 Spiritual Life Coaching is designed to meet your individual needs, establish your specific goals and apply the modalities tailored for your spiritual growth. The best modalities for transformation will be implemented to provide you with all the tools, techniques, and psychology you’ll need to actualize your spiritual objectives. Self Transcendence: The ego is not your true, eternal Self, but rather is based on whatever you identify with in the finite and transient amount of time that you have here on Earth. The more you try to convince yourself that the ego is the true sense of who you are, the more you will suffer because of it. Therefore, moving beyond human suffering requires moving beyond the ego. Self Transcendence Spiritual Life Coaching can help you to create a space between your true Self and the ego and subsequently transcend your suffering. Shadow Work: Do you blame others or life in general for your own emotional sufferings, your own problems? In truth, when you blame someone or something for anything, no matter how little or how large, this blame will always be rooted in repressed fears and hurts that have nothing to do with “him” or “her” or “them” or “it,” but everything to do with your shadow. Accentuating the opposite of what we secretly despise in ourselves is what the shadow is all about. Shadow Work Spiritual Life Coaching can help you to shine a light on your hidden shadow. This will help you to heal your repressed trauma and awaken to your true Self. Pain-Body Work: The more you repress this negative self, the darker and denser it becomes. Left unresolved, these darker shadow emotions inevitably manifest themselves–beyond our control–as addiction, abuse, obsession, hatred, rage, and violence. Spiritual teacher, Eckhart Tolle, believes in a psychic parasite that he calls the “pain-body.” Many pain-body hosts repeatedly stir up debate, drama, and conflict in their daily lives. The emotional reaction that they receive as a result of the drama is pure energy for the pain-body to “feed on.” A Pain-Body Work Spiritual Life Coach can provide you with the tools, techniques, and psychology you’ll need to transcend your pain-body and put an end to the drama. Heart-Brain Intention: Neurocardiologist, Dr. J. Andrew Armour introduced the “heart brain” concept in 1991. His work revealed that the heart has the ability to act independently of the cranial brain, I.e. to learn, remember, feel, even sense. The emotional body of the current human species is not located in the heart. It is located in the right brain. Mind-based creativity is possible but comes with one caveat: You will also get what you don’t want. Heart-Brain Spiritual Life Coaching is designed to help you get out of your head and into your heart. By accessing your Heart-Brain, you will be tapping into the true power of intention. Life Path Astrology & Numerology: If you’re not passionate about what you do, you’ll never be successful at it. As Joseph Campbell said, “Follow your bliss.” Most people are unhappy with what they’re doing and this alone can have a detrimental effect on their health. It can also be frustrating when you feel that you were meant to be following a very different path from where you currently are in life, but you just can’t seem to articulate what that life path is. A Life Path Astrology or Numerology Spiritual Life Coach can determine your most compatible vocation and true life path by analyzing and interpreting the data from your natal birth chart. Law of Attraction: Everything in this universe has its own frequency or energy vibration, if we rebel against the present moment armed with anger, frustration, or defiance, then we will inevitably be giving whatever we don’t want more power. Conversely, if we receive it with unconditional love, then we change the frequency of our response. In this way, our frequency does not empower what we don’t want. This subtle exchange of energy is known as the Law of Attraction. A Law of Attraction Spiritual Life Coach can teach you how to put this natural law on your side. Power of Presence: Think of someone you love unconditionally, no matter what they say or do. Now, I ask you, if you can love this person unconditionally–why not life itself? Why not everything that life brings to you? Learning how to love life unconditionally puts the Power of Presence on your side. When we are fully aligned with the Power of Presence, we become awakened to our infinite, unlimited, transcendent, indistinct and formless Self. Power of Presence Spiritual Life Coaching will provide you with all the tools you’ll need to live every moment in the eternal Now. Personal Life Coach, Jason Lincoln Jeffers is dedicated to teaching Spiritual Enlightenment to the world. His Personal Life Coaching practice uniquely combines spiritual wisdom with ego transcendence, holistic wellness, life path astrology, shadow & pain-body work, heart-brain intention, the power of presence, and the law of attraction.